One of my favorite business books. 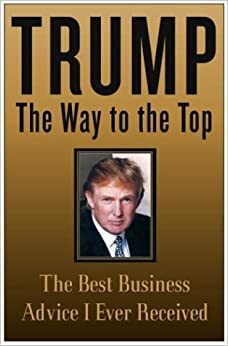 Trump didn't write a word of it, probably not even the "Introduction by Donald J. Trump". In 2004, Trump's people solicited advice from dozens of business leaders. What they got back was amazing and put in this book.